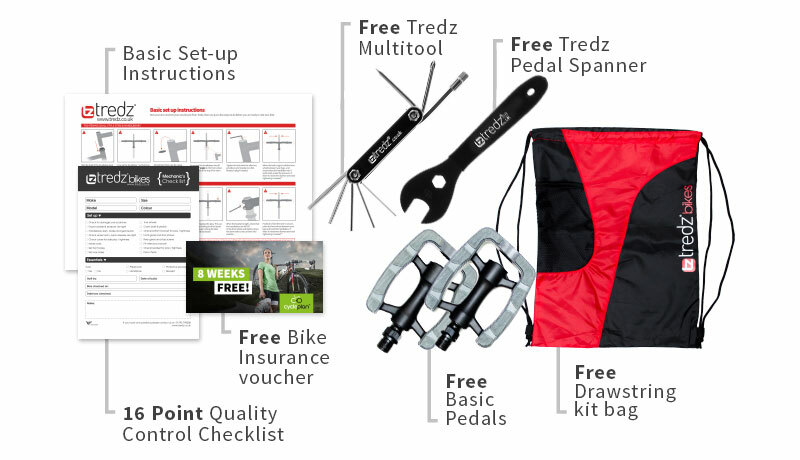 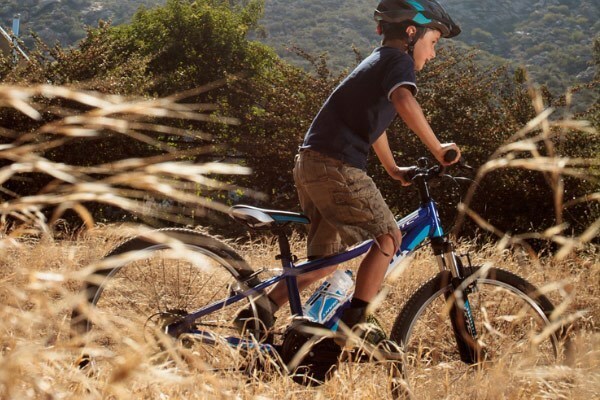 Orbea are one of the few companies putting a lot thought into their children’s bikes. 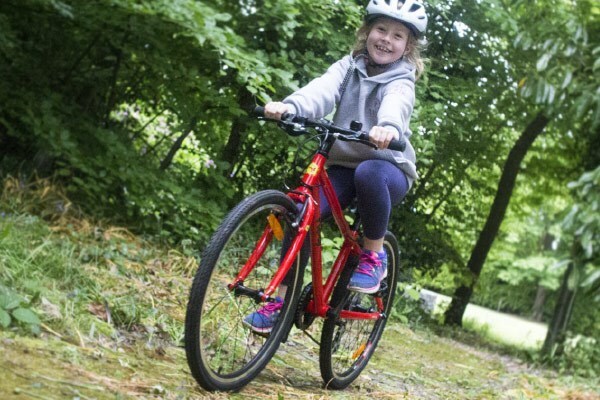 Well thought out geometry and componentry offers lightweight and incredibly capable kids bikes. 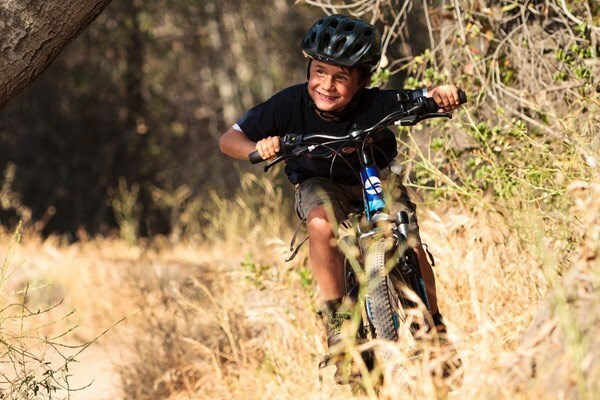 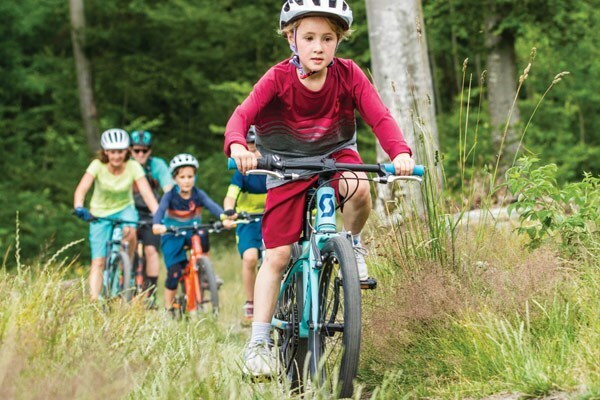 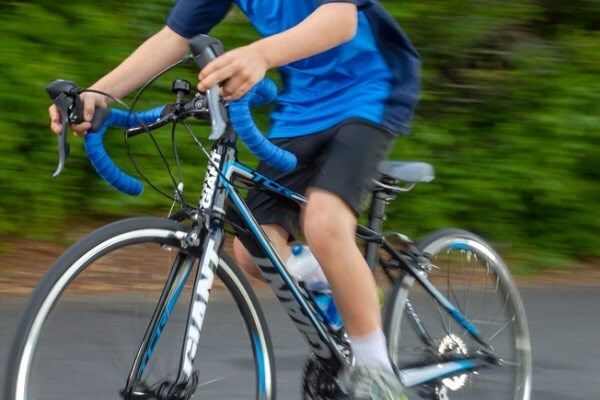 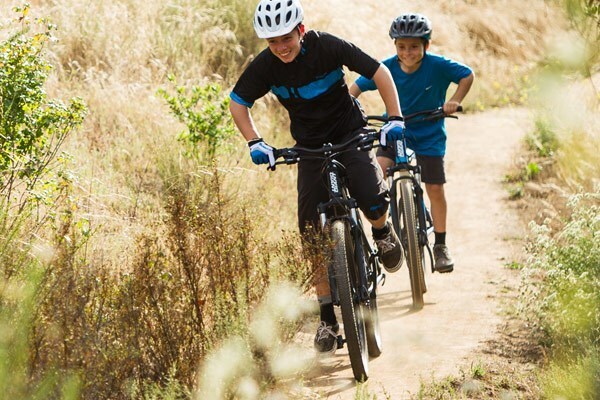 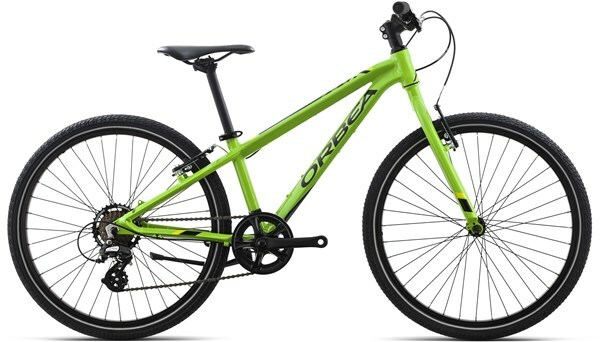 Whether your child just wants to have fun with their friends, join you on family rides or get started in the world of cycling and mountain biking, the range of Orbea MX junior bikes will not hold them back in any way. 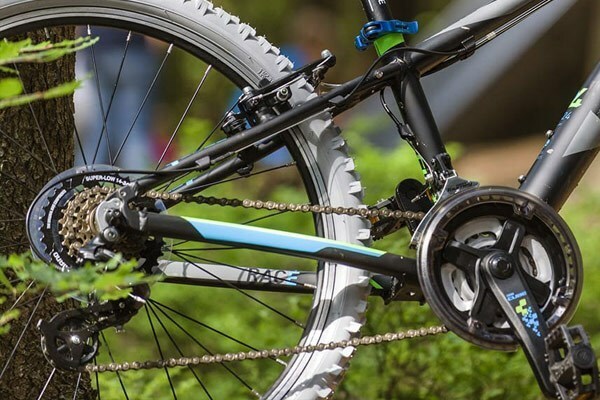 The MX 24 Speed leans more toward a hybrid bike than a mountain bike, though still having off-road capability it is more suited to tarmac and light gravel.